We are so excited to be partnering with Delivery Dudes as one of the sponsors for the South Florida blogger awards 2017! Delivery Dudes are your go-to one-stop-shop for all your delivery needs in 40 locations in Florida! 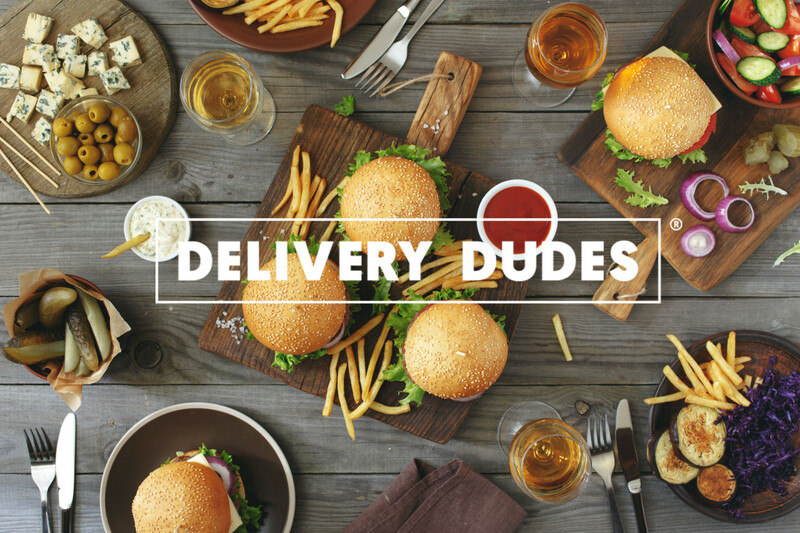 From getting food from different restaurants delivered to your door to saving you a trip to the store by bringing you groceries or even picking up your dry cleaning, if it’s deliverable – Delivery Dudes got you! If you haven’t got your tickets for the South Florida Bloggers Awards 2017 yet make sure to get them soon so you won’t miss out on all the fun and networking opportunities!